1. Mangalore Taxi’s Airport Transfer Service takes care of your local travel from Mangalore International Airport to your local destinations which could be city/town, hotels, resorts, beaches, tourist spots, pilgrimage sites, temples, etc. 2. You can avail Mangalore Taxi’s Airport Transfer service from Mangalore Airport to your hotel room, bus stand, railway station, etc and vice versa. Along with one way transfers, you can also opt for return transfers service where you may entitled to get additional discount on cab/car/taxi hire rate. 3. 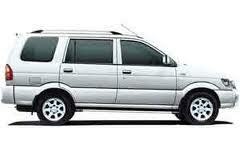 Our Airport Transfers are at the best in Mangalore city at reasonable rates. Airport Transfer Service of Mangalore Taxi assures the customers a pleasant travel from Mangalore Airport to their local destinations. 4. 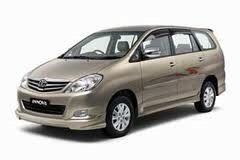 We offer you wide range of cars/cabs like budget cars, AC cars, Non-AC cars, Luxurious cars etc.